Does this make you want to have a bag of Doritos? The political campaigns leading to yesterday's election were long, bitter, acrimonious, and (at times) scary. When it came down to it, the two major parties' candidates were dismal choices: coyote ugly, as a matter of fact. 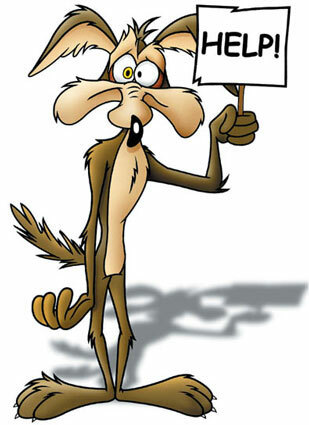 Well, if the person I voted for had won, I would be experiencing buyer's remorse. I hope we do better with the choices next time. A pipe dream: Should I run for public office? Engineers are notoriously underrepresented in public affairs? Jennifer says no. 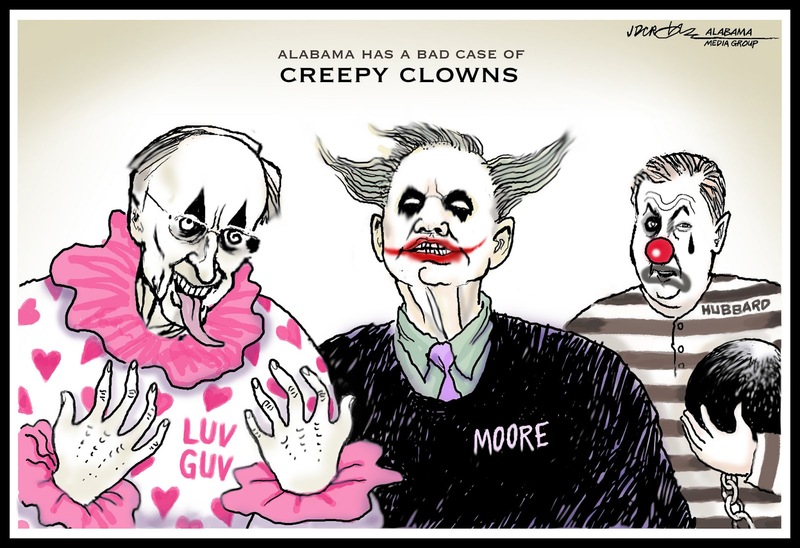 The current wave of creepy clowns has even struck Alabama. Actually, a case can be made for the whole legislature being clowns in training. Hopefully, things will be different in the future. I wonder if barbecue and football is our equivalent of bread and circuses. We're in a pretty pass right now. We once had a good governor; but he was before my time: Big Jim Folsom. Unfortunately, he had three big problems: "Too much whiskey, too many women, too few honest friends," as an historian put it.